This dry herb device will leave you all the way up in space! 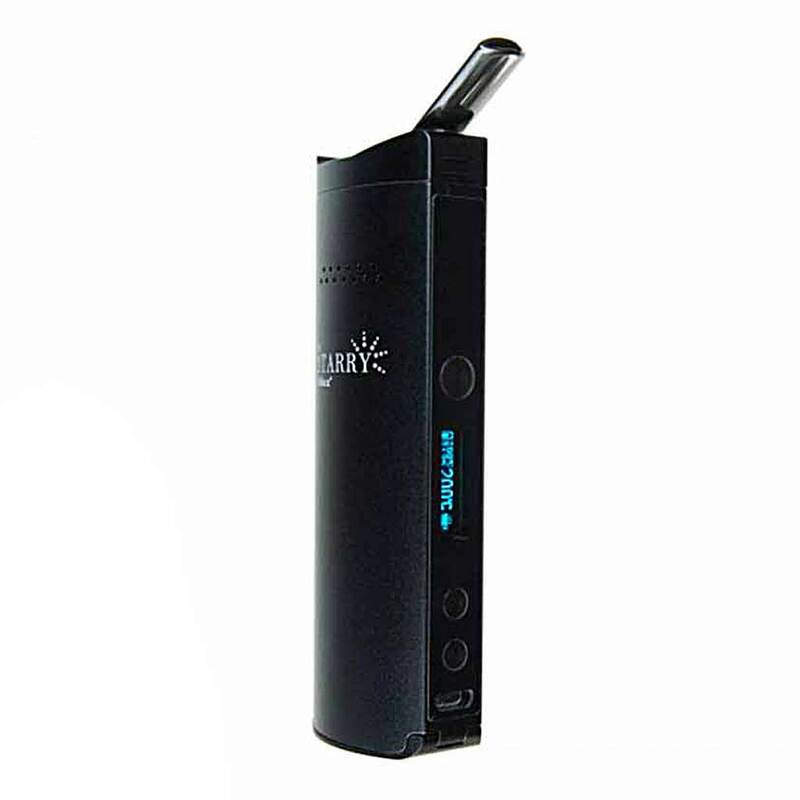 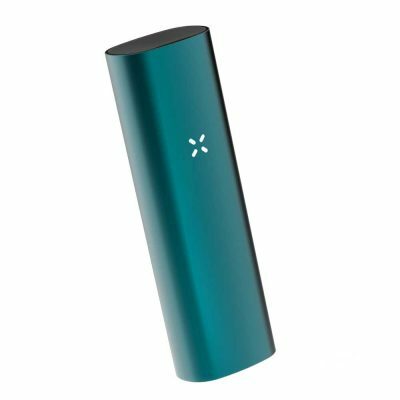 With an oval-designed ceramic chamber, the heat is able to flow more evenly through the flower avoiding any hot spots. 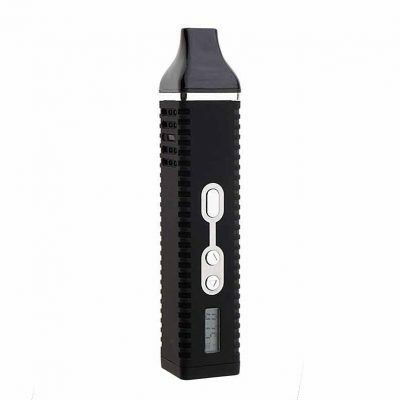 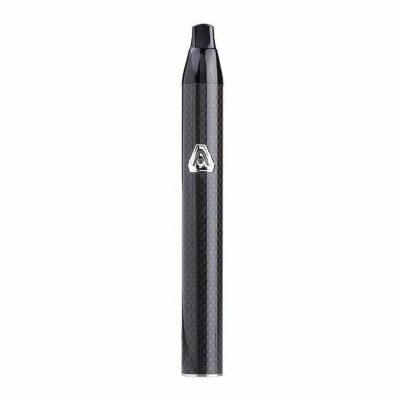 It features a jewelry grade ceramic mouthpiece that retracts in for portability and has an OLED screen with by-degree adjustable temperature settings to create your own individualized experience. Includes both a micro USB port as well as a changeable 18650 2500mah Samsung battery for long-lasting use. 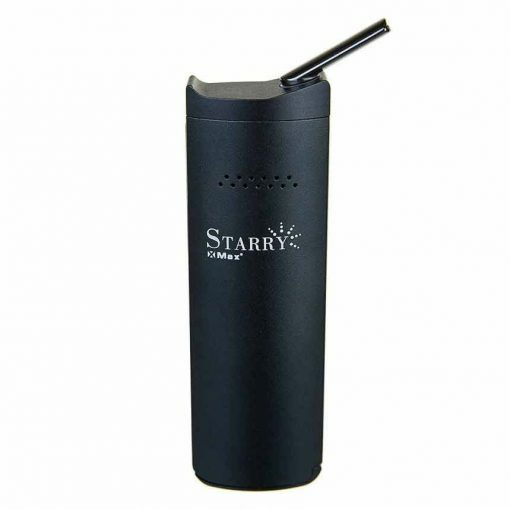 This newest addition to our line is out of this world for a very terrestrial price!